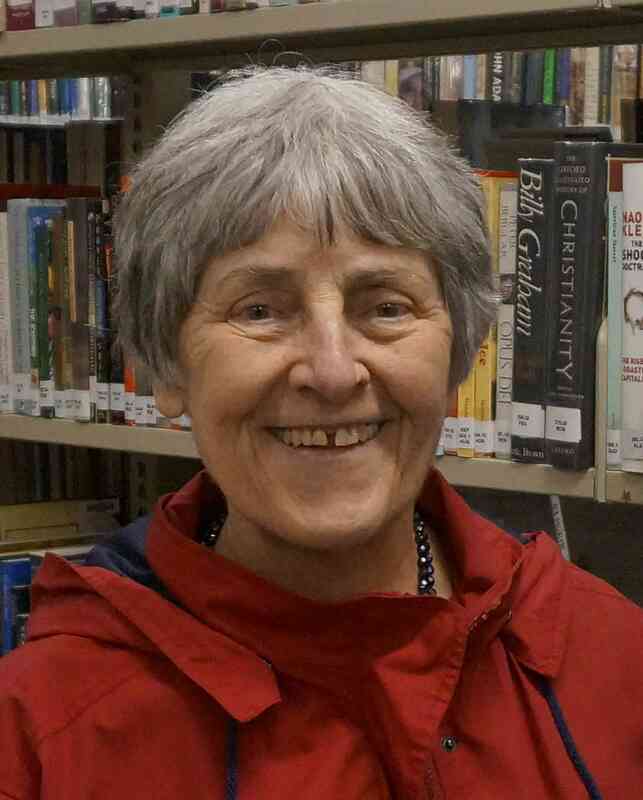 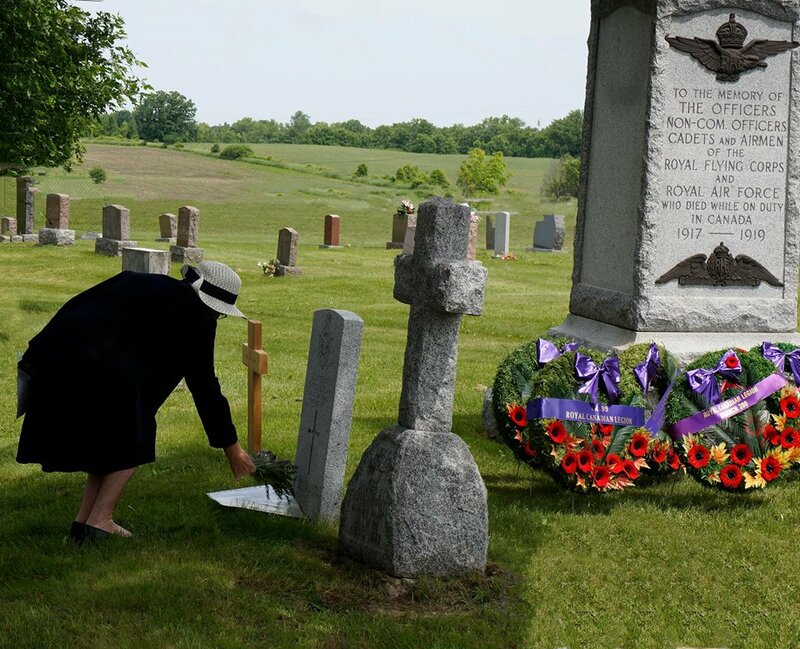 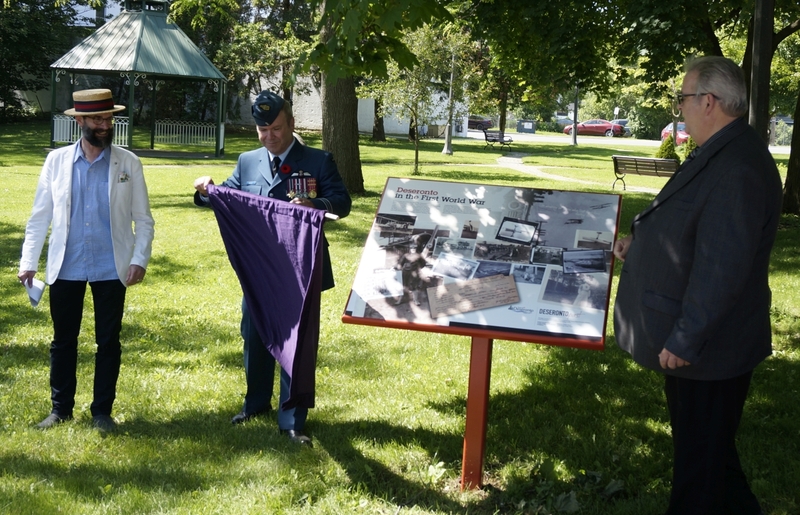 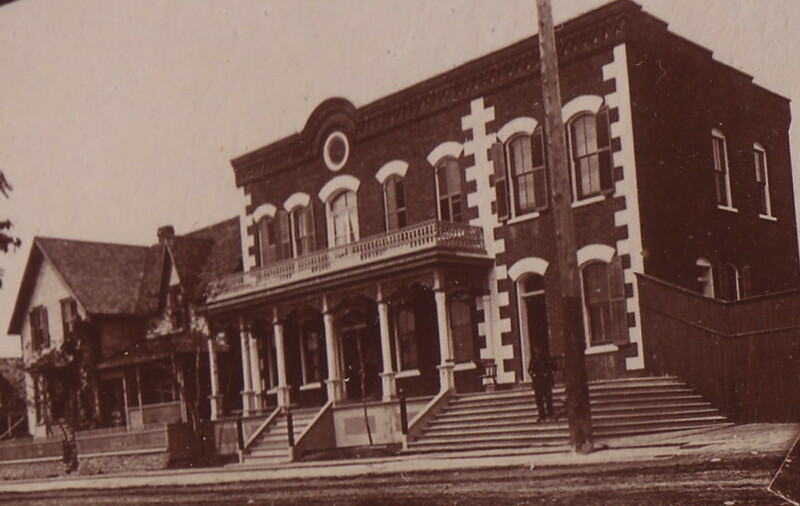 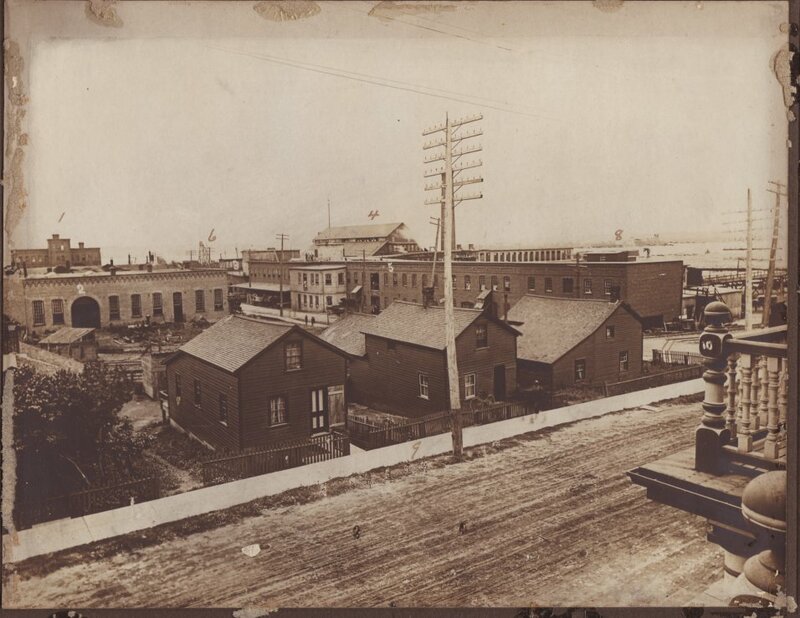 On June 10th we were delighted to have our first historical plaque unveiling in Deseronto. 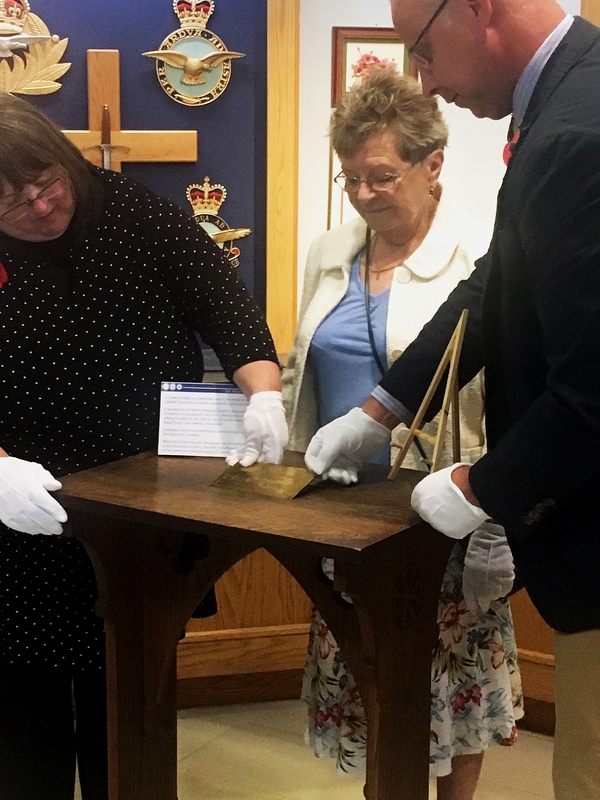 As part of a day of activities, Mayor Norm Clark and Major Bill March of the Royal Canadian Air Force revealed this new commemorative part of Deseronto’s town landscape. 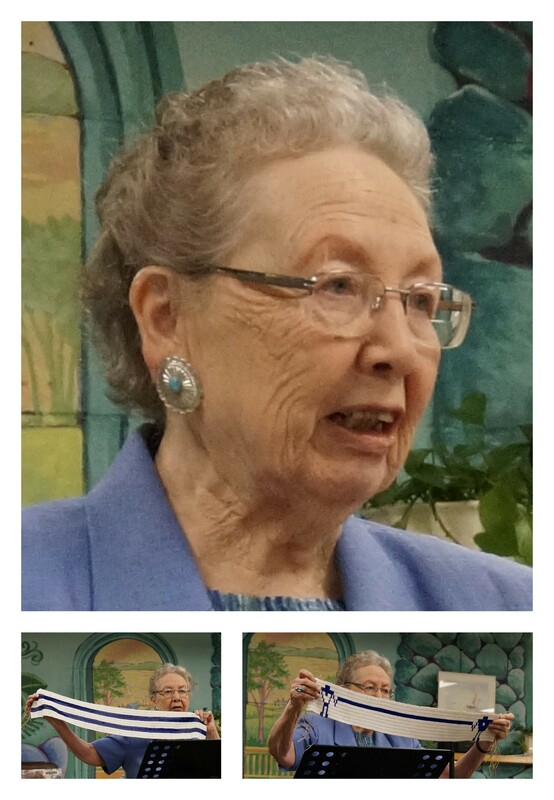 Deseronto Archives Board Chair, Paul Robertson introduced our two guests. 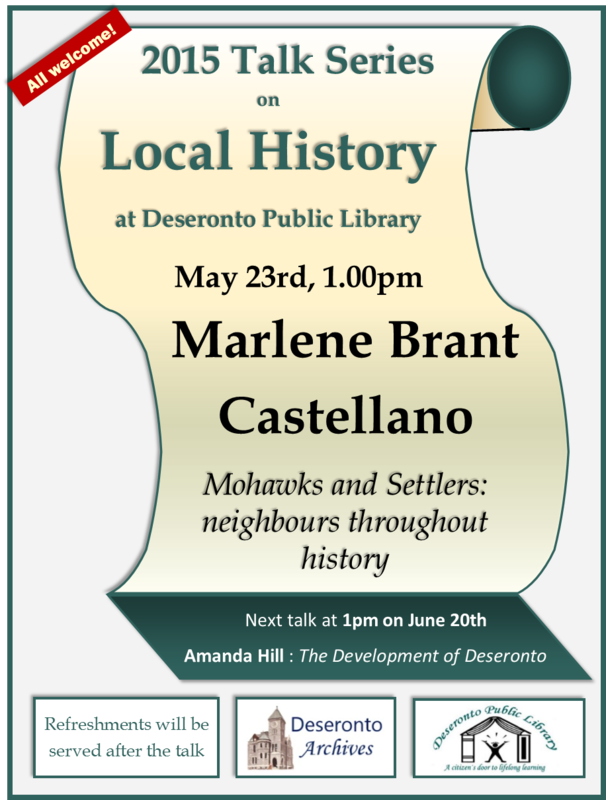 This is the first of a planned series of plaques that will be installed around Deseronto, sharing different aspects of our town’s history. 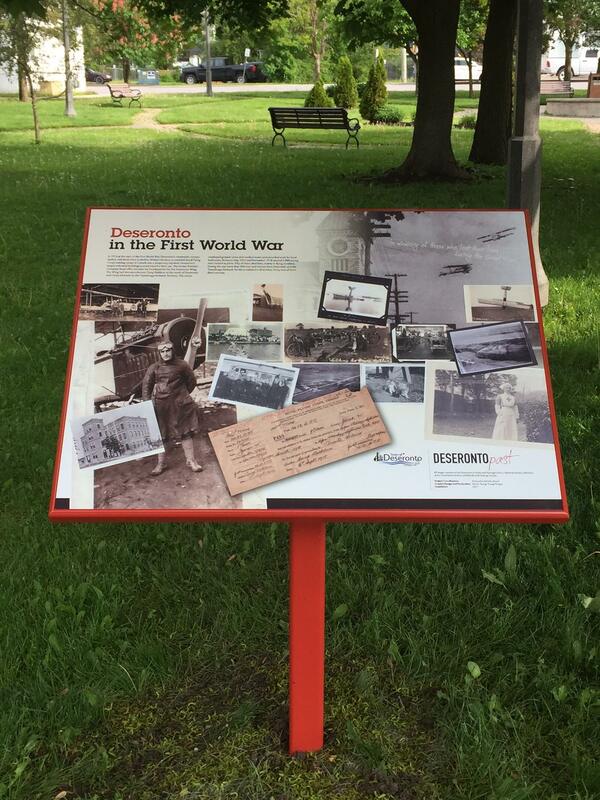 The plaque uses images from the Deseronto Archives collection, beautifully arranged by graphic designer Darren Young of youngdesigns and is situated next to the Town Hall, in Rathbun Park.